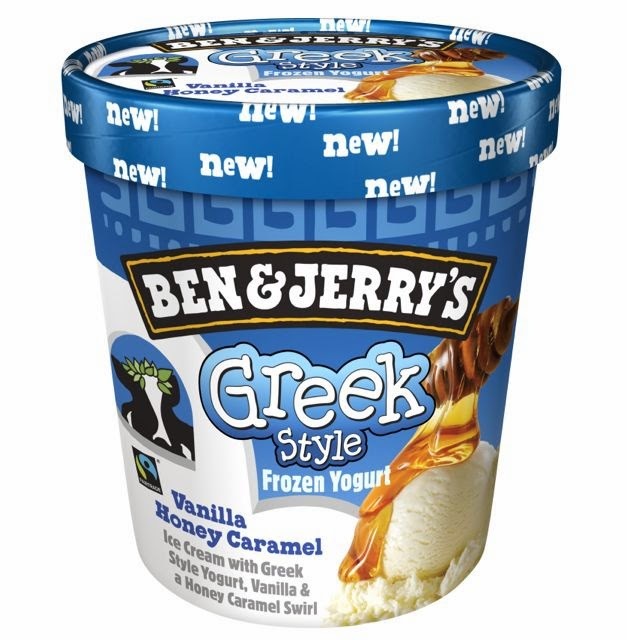 So first up this week, Ben and Jerry’s have new Greek Style Frozen Yoghurt on the way. There are three flavours coming, Strawberry Shortcake, Raspberry Chocolate Chunk and Vanilla Honey Caramel. Magnum ice cream have a 25 year anniversary and are celebrating by bringing out a Marc De Champagne edition ice cream, complete with a silver shell! If the red ones in Starbursts are your favourites you are going to want to keep your eyes open for the new all red edition Starbursts FaveReds. Cadbury’s Eclairs had a successful new Orange flavour last year and new for this year are Velvets, with a silky caramel filling. Finally Typhoo is launching a best tea, called Typhoo Gold. It is a blend of Assam and African teas, so should be quite similar to English Breakfast. 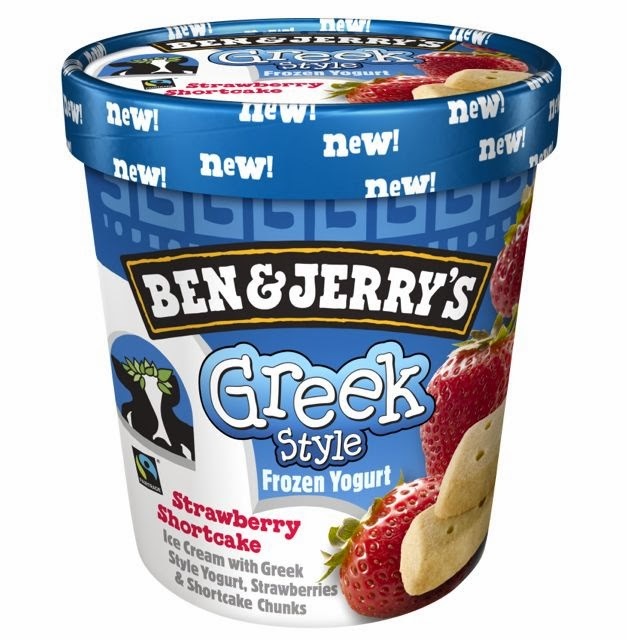 I came across the Ben & Jerrys Strawberry Shortcake in Dai abut us recently, it was delicious so I'm looking forward to trying the rest of the range when they are available to buy! 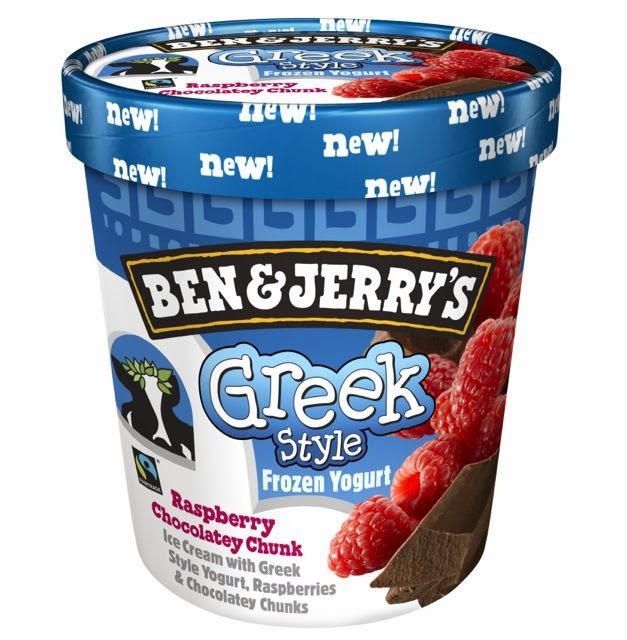 Loving the News Burst and I am extremely excited about the Ben & Jerry's Greek Style!